So, to toot my own horn, I do a line of one-page mini-RPGs that I call One Page Wonders. These are rules light RPGs, some suitable for one-shots, others for longer term play. In this series, you are a bunch of kids, 10 to 12 years old, doing your best to survive in the post apocalyptic world of the city and its environs. Running into other survivors and the last vestiges of pre-war technology and the ruins it caused. You're seeking someplace to start again, and hopefully make a new start. Iron Angels: Magical Girl Brigade and Magical Mom Force! In the latter, you've grown up, had kids and a career, but you've never lost your magical powers. You're a Magical Mom, and you do your best to fight the evil Yokai, The Human Yokai Master, and keep the Weasel, the so-called spirit animal, from your kids. All the while juggling home life, raising a family, going to work, and just being a parent in this crazy world. I'm about to release a new series of games and adventures for a setting I'm calling: The Great Chasm. 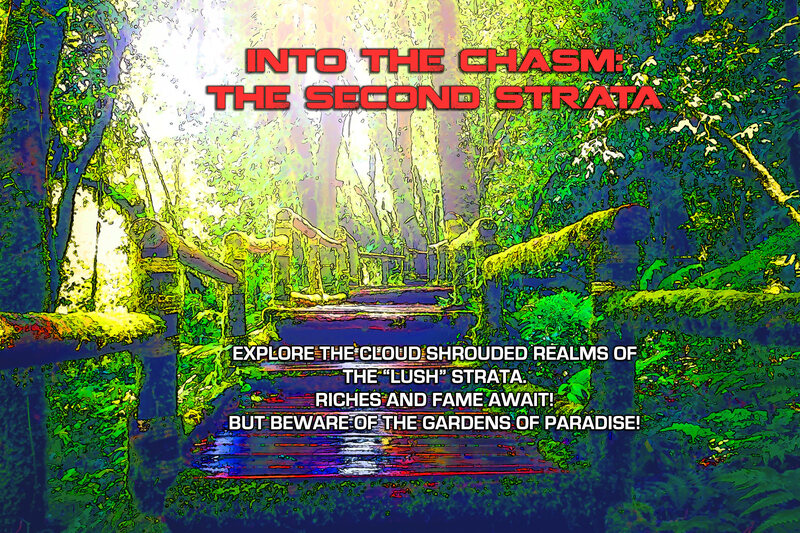 The first two releases will be The Great Chasm: The First Strata and The Great Chasm: The Surface World. More on this setting after it gets released. No truth to the rumor you are working on a supplement for kids escaping from government detention centers to go in search of their parent(s)? Too soon for jokes? Probably. Looks interesting though. Was this inspired in part by all those 'One Page Adventure' contests? No, not the "One Page Adventures" were my inspiration point, more along some existing ones, like Lasers & Feelings. 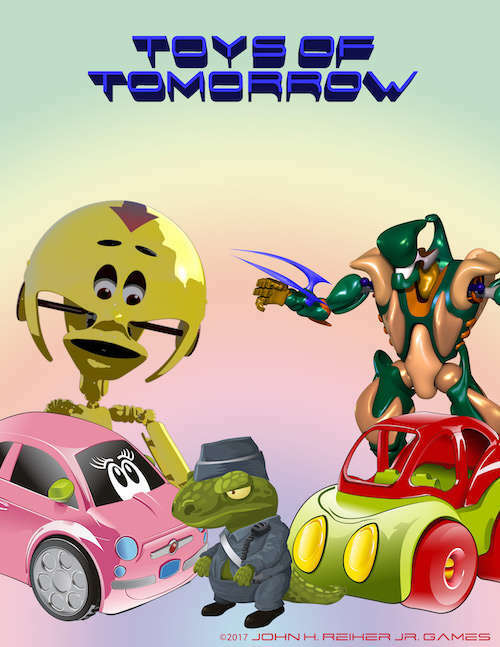 For Toys of Tomorrow, there was a one-shot, 4 part adventure on the Gutterskypes about sentient toys after the apocalypse trying to get some batteries and being able to survive. Starts with their episode 190 and goes from there. They were doing the Fate Accelerated version of Machine Hearts. I simply set it in the suburbs of somewhere, took it from there. The rest, as they say, is history.